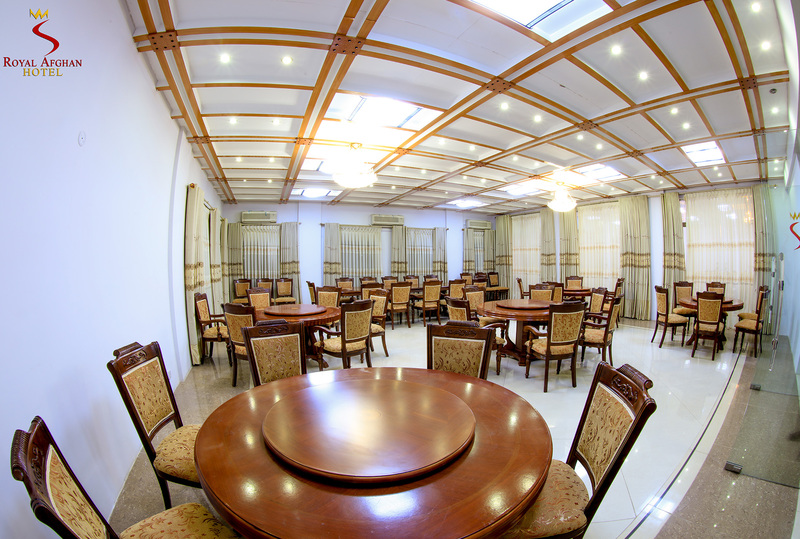 Indulge in a variety of culinary experiences in our five restaurants at Royal Afghan Hotel Kandahar. 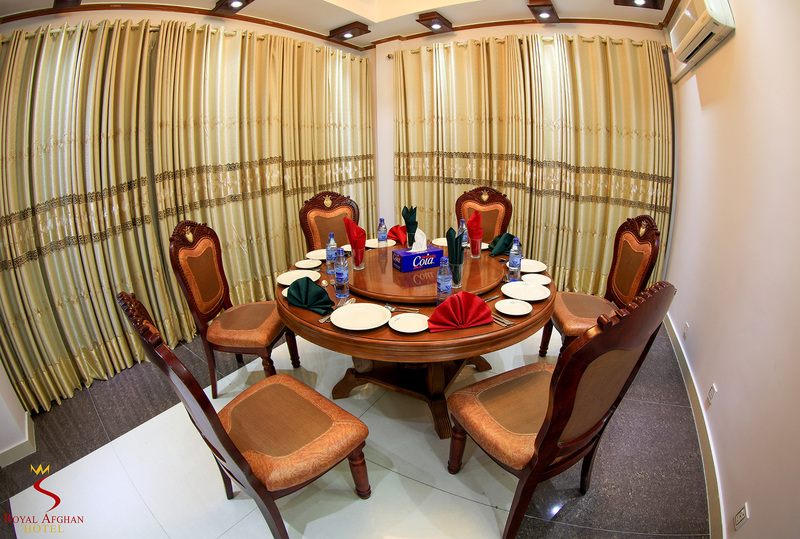 Enjoy an international breakfast, lunch or dinner buffet at our restaurants. 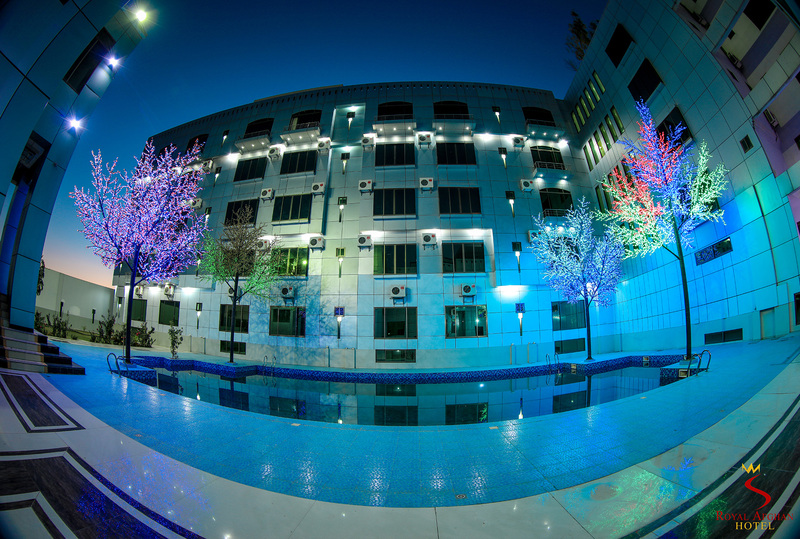 Mini Bahar Restaurant is a private place for friends and family to come together and enjoy delicious food and a delightful view of swimming pool. 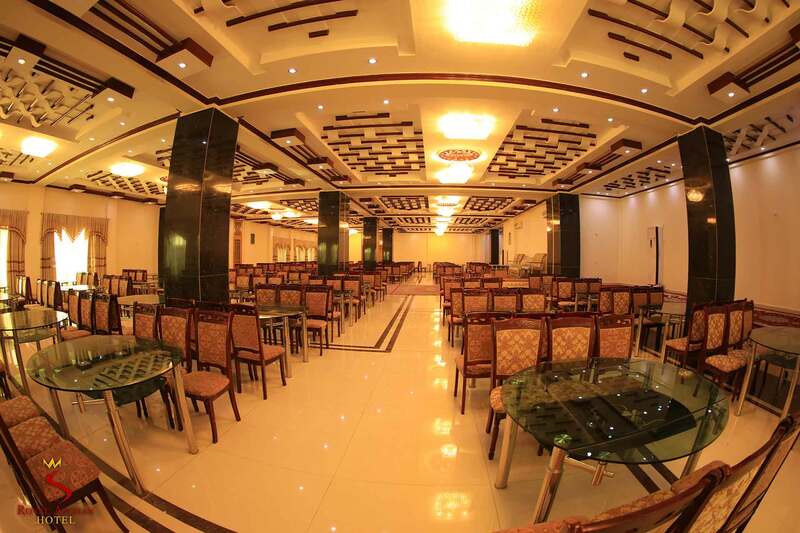 Kandahar Restaurant is a perfect place for planning your next event – a family get together, a corporate party, professional meetups or any other reason to stay or meet at a hotel venue. 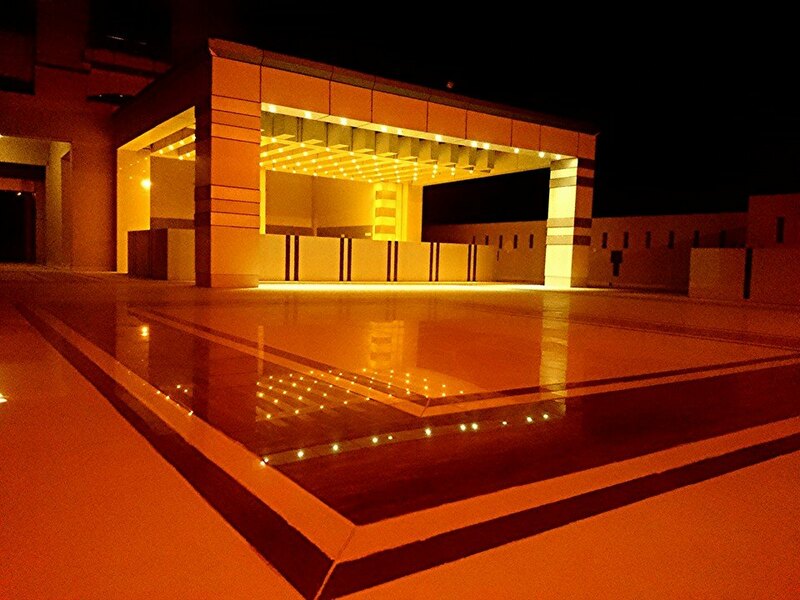 Hidden among the hurly-burly of Kandahar city, our thoughtfully appointed Royal Cafe is a warm and inviting retreat, showcasing soft lighting and splendid decoration. Guests and locals alike can re-energize with restaurant offerings like freshly-brewed coffee, tea, vibrant fruit juices and mouthwatering pastries. 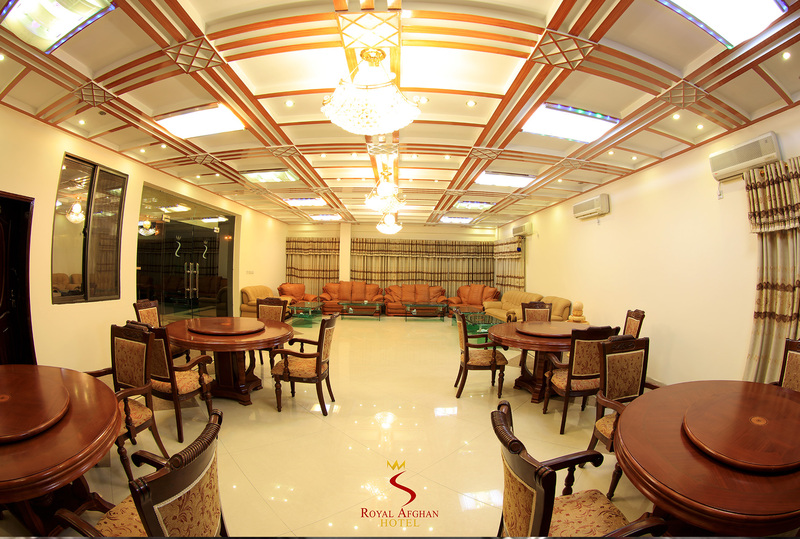 Royal Cafe is the perfect place to unreel and recharge after a busy day. 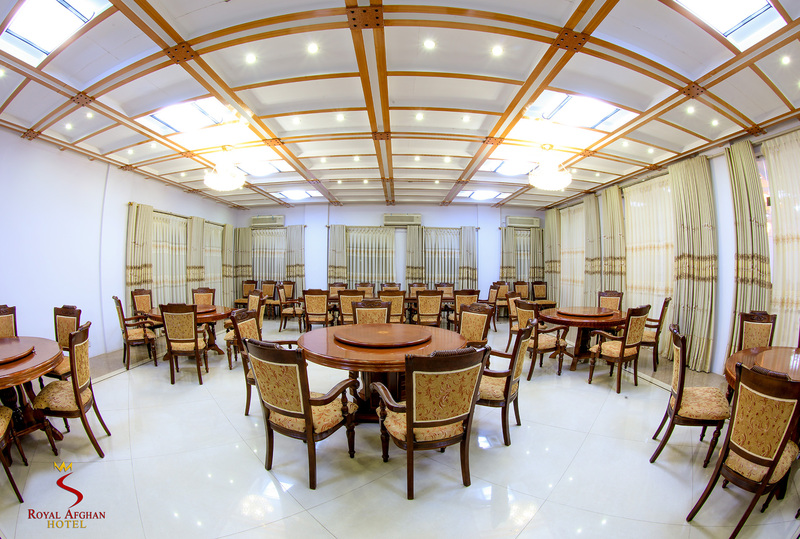 Get transported to the Royal era of Afghanistan as you step into Qala-e-Bost Restaurant. The restaurant serves one-of-a-kind Afghan food made with our original recipes and authentic cooking methods to serve you meals fit for a king. Relax in a pleasant atmosphere of authentic Afghan décor. Salang Laung is an extraordinary place to enjoy lunch and dinner in the awe-inspiring reality of pool view with family or friends.